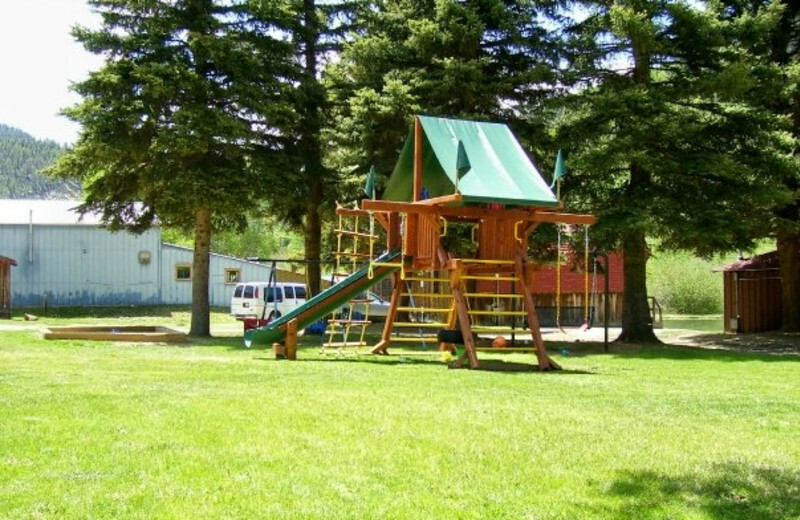 Rio Colorado Lodge has spectacular views of the Sangre de Cristo Mountains and the Red River. 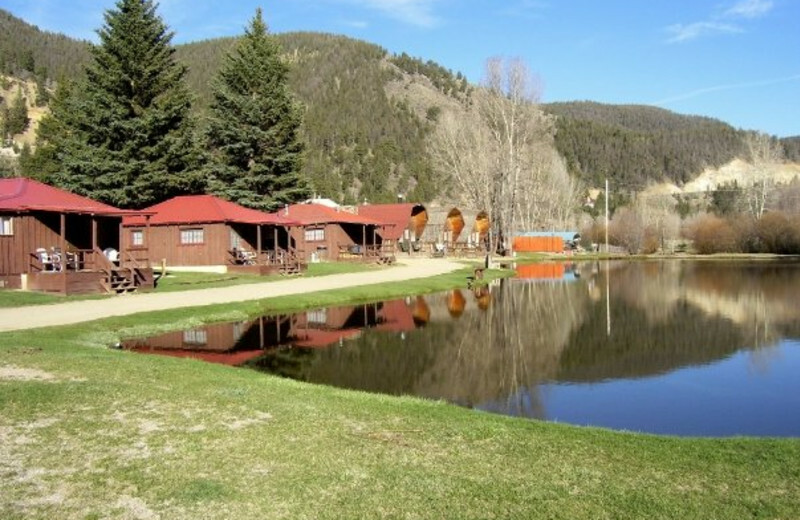 The private lake is great for fishing in the summer; go hiking, or try some skiing in winter! 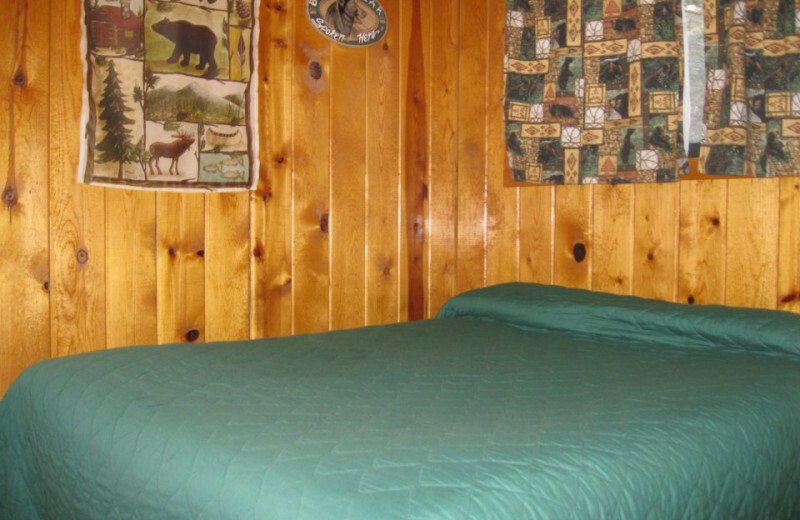 Fully furnished, rustic cabins are spread out on five acres along with a playground and picnic areas. 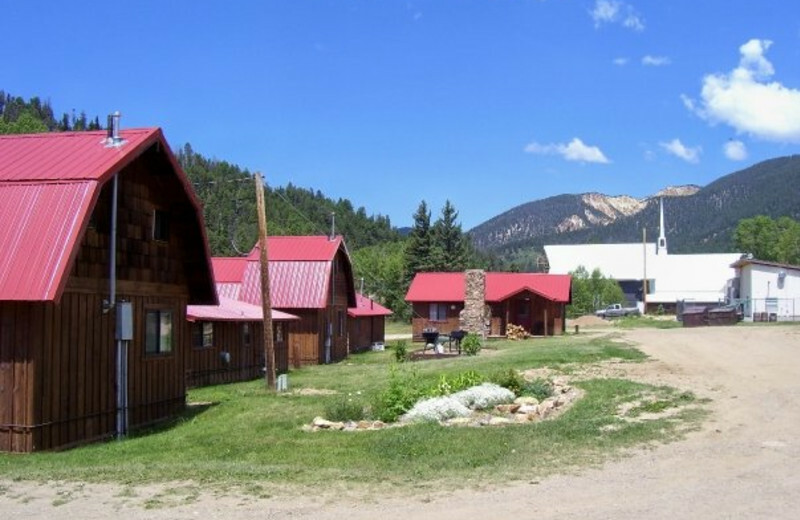 Rio Colorado Lodge is a great getaway for all seasons! 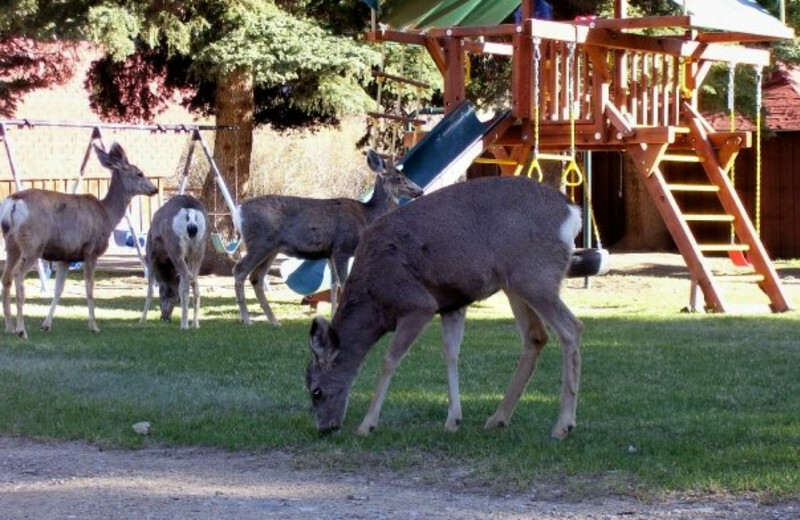 Rio Colorado Lodge does offer pet-friendly accommodations for those who prefer to travel with their four-legged companion. For more information regarding rates and restrictions, please contact the lodge.